**LAKEFRONT** OWNER MOTIVATED!! 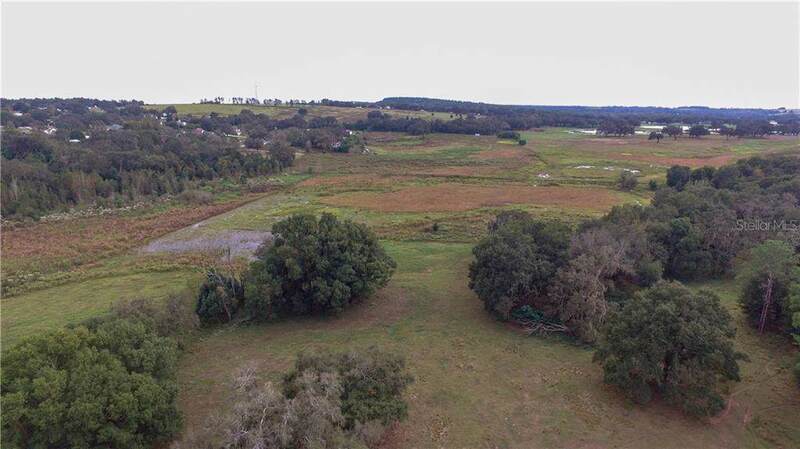 DRASTICALLY REDUCED NOW UNDER $6,700 AN ACRE. 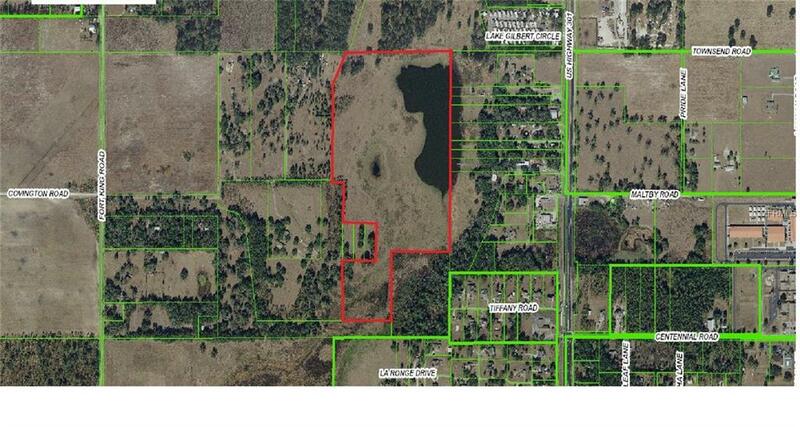 60.33 acres with lake frontage on Lake Gilbert. Mostly improved pasture with established grazing grasses for horses or cattle. 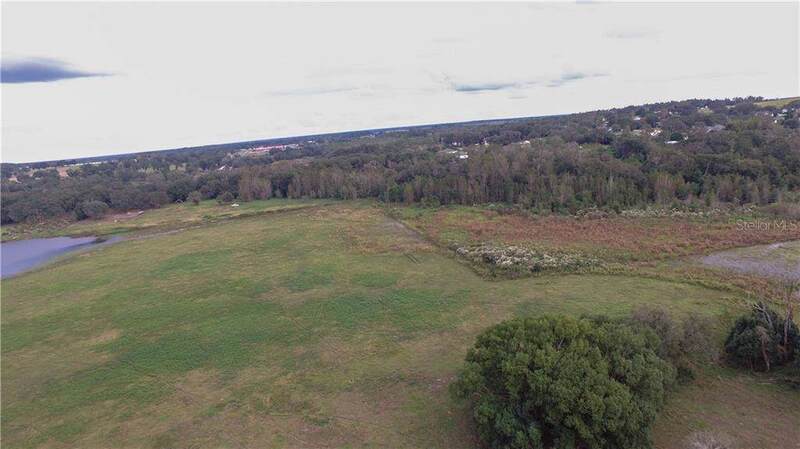 Excellent location 5 mins from shopping, hospital, and city limits of Dade City or Zephyrhills. 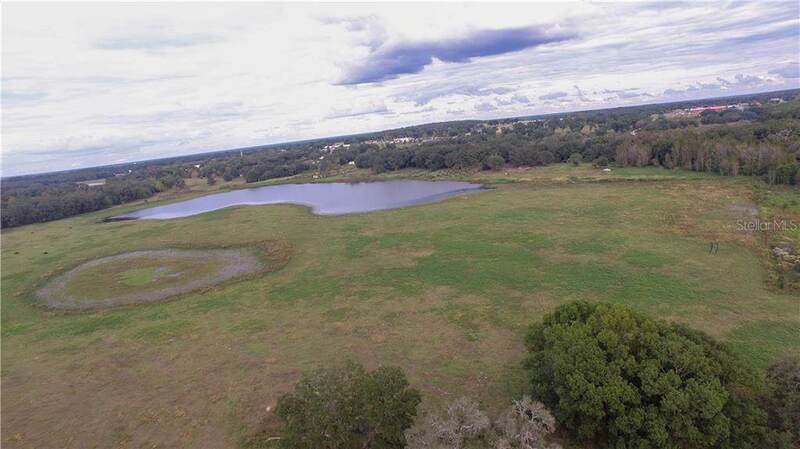 Would make an excellent property for multiple horses or farm.